Transferring real property requires following proper procedures and the use of very specific language in your deeds in order to ensure they will be properly processed and recorded. 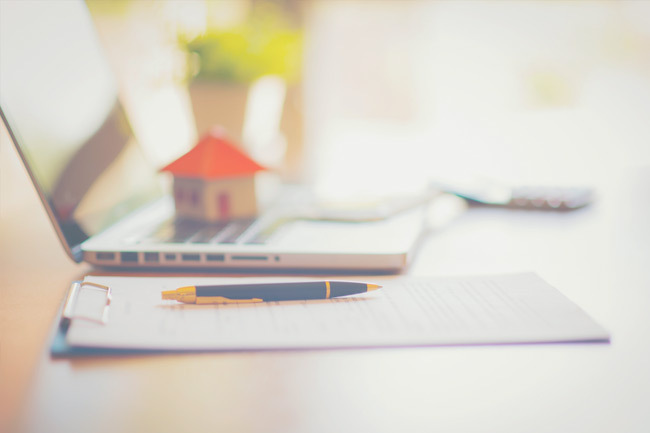 Most counties require additional documentation to be filed with your deed – documentation that is necessary to ensure that your transfer is exempt for property tax reassessment. Transfers of real property into or out of a revocable living trust are usually exempt from reassessment of property taxes, but you have to file the proper forms with the County Assessor’s office to ensure they do not reassess your property tax. Whether you are transferring property to a spouse, adult child, friend, or into or out of a living trust or business entity, it is important to make sure the deed is correctly prepared and filed with the county recorder’s office in the county where the property is located. Whether the property is in Riverside County, San Bernardino County, Los Angeles County, San Diego County or any other county in the state of California, we can help you. The Law Offices of Eric A. Rudolph P.C. can help you prepare and file your deeds, with the necessary additional documentation needed, to get your real property officially transferred and recorded with any county recorder’s office throughout California.